Speeding is a serious problem that can lead to accidents, injuries, and even death. That’s why law enforcement agencies make constant and varied efforts to try to stop people from doing it. By far, the most common way police officers catch speeders is by setting what most of us call “speed traps.” Sitting in medians, situating themselves in parking lots, or concealing their cars behind signs; police officers will lie in wait for those who ignore the speed limit to come flying by. Even though people who drive over the speed limit know they risk being pulled over, it can still give them quite a fright when it actually happens. In these situations, it can be hard to remember what to do or say. That’s why we’ve compiled these tips to help you remember what to do if you’re pulled over for speeding in North Carolina. Stay calm. This may be hard but it’s really important. Don’t let yourself get upset or angry, as this can alarm the officer and make the situation worse. Pull over safely, turn off your car, and roll down your window. This will make it clear to the officer that you are doing your best to comply and have no intention of trying to flee. Stay in your car. Always stay seated during a traffic stop. Only get out of your car if you are asked to. Do not remove your seat belt. You want to make sure the officer sees you wearing your seat belt so you don’t risk an unnecessary ticket. Keep your hands on the wheel. Your hands should be visible at all times. The only time you should move your hands off the wheel is if the officer asks you to. If you must move, do so carefully. If the officer does ask you to get something from inside your car (i.e. license, registration, etc.) don’t make any sudden movements. Instead, communicate with the officer about where the item is located in your car and ask him for permission to reach for it. Keep the conversation to a minimum. Remember, anything incriminating you may say can be used against you in court. The best rule of thumb is to only speak when spoken to. Limit your answers to “yes”, “no”, and “I don’t know” whenever possible. Avoid admitting to anything. For instance, if the officer says you were going 65 mph in a 55 mph zone, a simple “I see” is sufficient. This statement acknowledges that you heard what the officer said without incriminating you. Be polite. Just because you shouldn’t say much, doesn’t mean you can’t be nice. You should say “please” and “thank you” if the situation warrants, smile, and wish the officer a good day when the encounter is over. Don’t argue. Confrontation isn’t going to get you anywhere. You’ll have a chance to defend yourself in court should you choose to fight the ticket, so save your opinions until then. After the traffic stop is over, write down what happened. At a minimum, you should note the date, time, location, officer’s name and badge number, and what the weather was like. If you can do so safely, take pictures of the signs, traffic signals, and surrounding area where you were pulled over. Don’t lose your ticket. It will probably have instructions on what steps should be taken next. Even if you know what to do while being pulled over, it can be hard to figure out what to do after you get a speeding ticket in North Carolina. Depending on the circumstances of the traffic stop, you may have several options when it comes to how to handle your ticket. It can be difficult to fight a speeding ticket alone, especially if it was the result of an accident that caused you or a loved one to be injured. 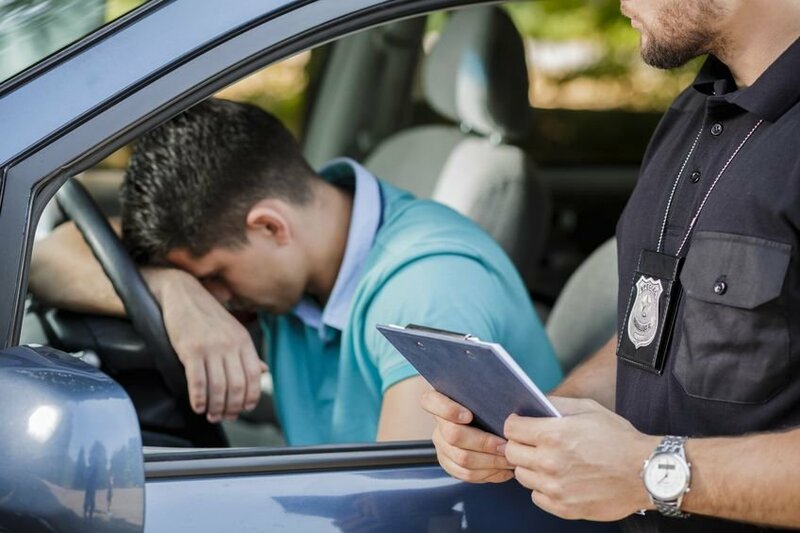 In these situations, it is especially important to consider hiring a North Carolina traffic ticket lawyer to help you. At Mulligan Epstein, our Wilmington, NC speeding ticket lawyers can help you learn more about speeding ticket appeals. We may even be able to help you fight a speeding ticket in North Carolina. Contact us or give us a call at 910-763-1100 to schedule a consultation.